I think weâ€™re all ready for spring time and ICECREAM is getting all happy inside with their Spring 2019 collection that features yummy pastels. 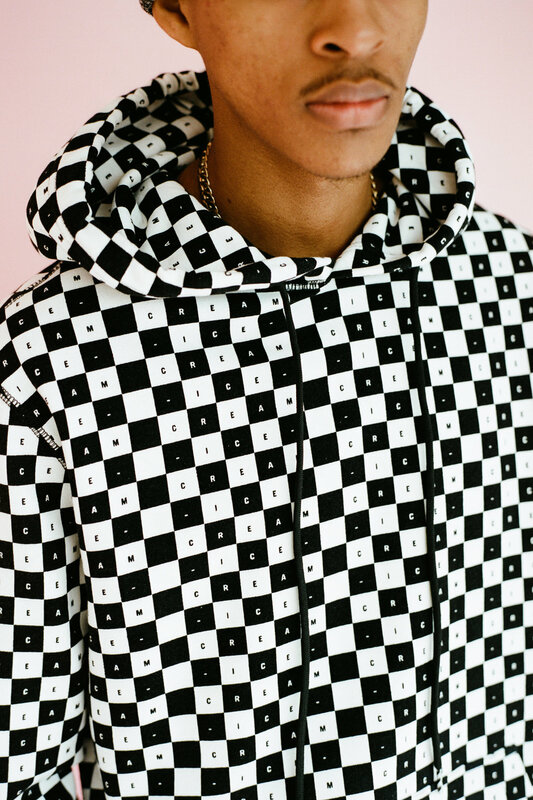 As usual the collection will feature their classic dog logo and ice cream logo across staple pieces such as t-shirts, hoodies, windbreakers, coach jackets, skateboard decks and more. 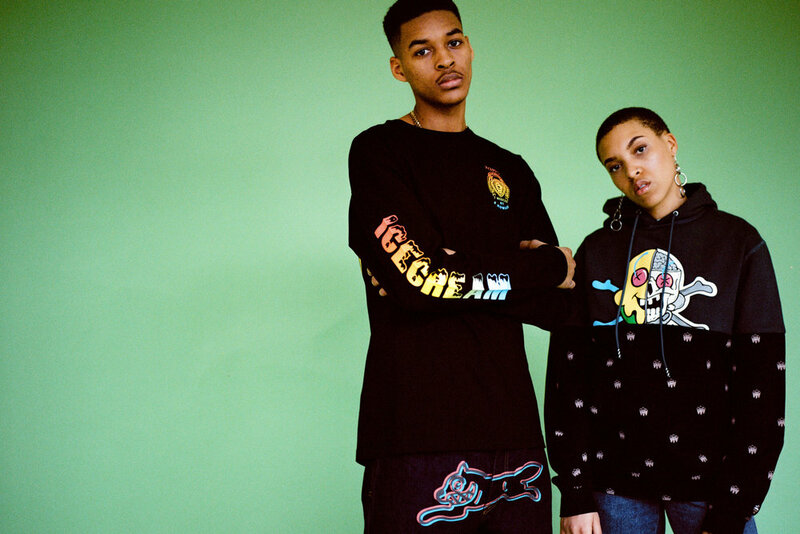 You can look forward to this collection releasing sometime this month. 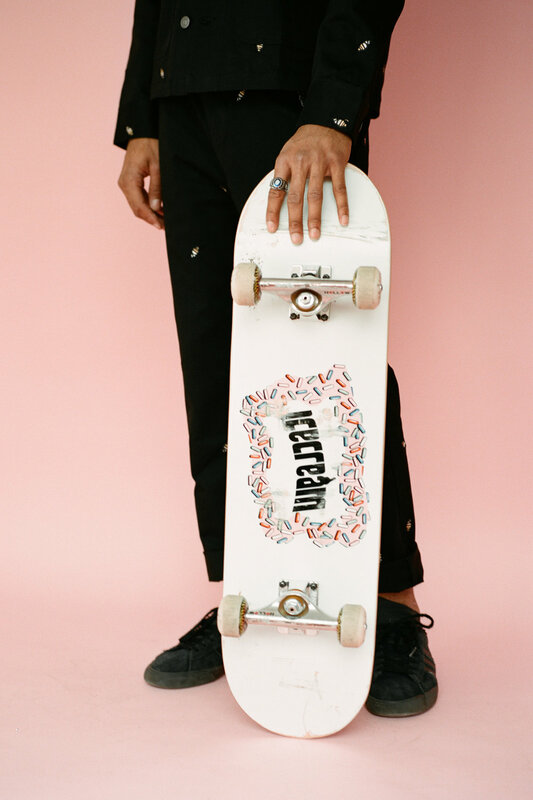 In the meantime, you might find a few pieces that youâ€™re feeling right now until the release of the new new. 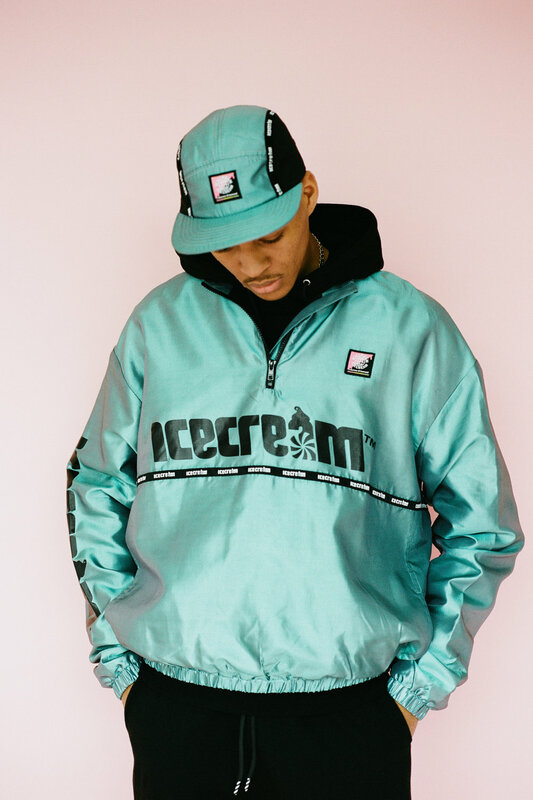 Update: You can now shop the BBC ICECREAM Spring 2019 Collection.